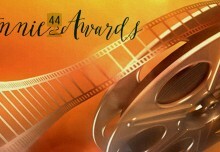 ASIFA-Hollywood | How Does the Annie Award Voting Approval Process Work? How Does the Annie Award Voting Approval Process Work? 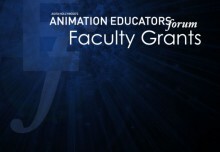 ASIFA-Hollywood > Annie Awards > How Does the Annie Award Voting Approval Process Work? 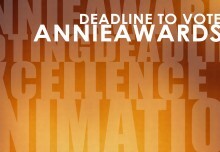 Annie Awards Ballots will arrive in early January. Voting is a fun and valuable experience, but you may not realize that, even if you are a pro-level member, you must also be approved to vote. To see if you’re already on the voting rolls, visit the ASIFA-Hollywood Website Login Page and log in. If you have already applied, your approval status will be displayed on this page and, if you have been approved, you don’t have to do anything more. Your approval will continue for as long as you remain a member. If you find that you have not previously applied, follow the instructions to submit your voting application. Include a resume or IMDB listing with your request. Not every pro-member who applies is approved. 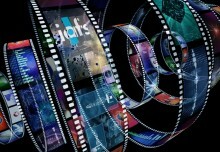 The general rule is that you must work in a production position and that your work, in some direct manner, effects the “images and sound on screen.” Even if, as a pro-member, you are not approved, you will remain on the studio mailing lists and receive screeners and other “for your consideration” materials. If your voting approval has been declined, you may, at any time, petition for additional consideration by sending an email to votinghelp@annieawards.org. You must be an approved voter by December 16, 2016 to participate in Annie Award voting this year.